9600 Ten Mile Bridge Road Fort Worth, TX. | MLS# 14063773 | Simply Smart Realty Group | No Listing Commission. Flat Fee. 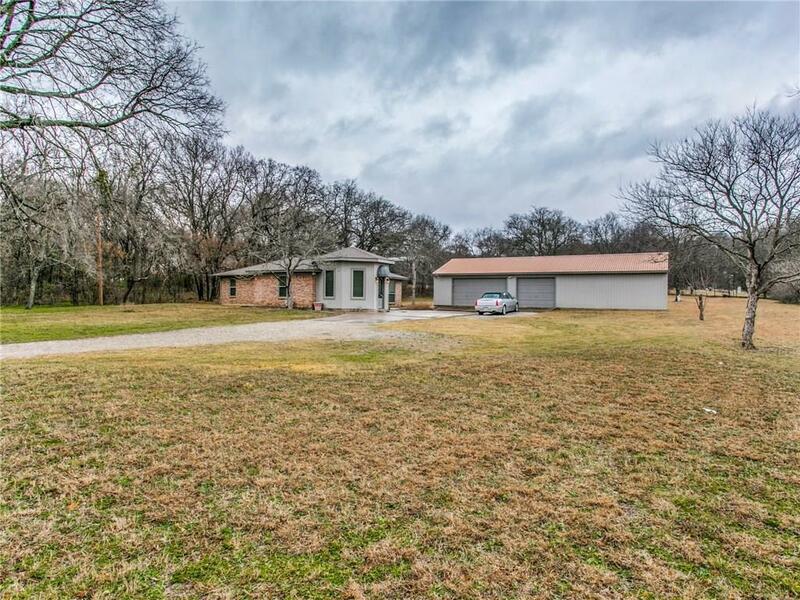 Rare find on over 1 acre in Azle close to Eagle Mountain Lake. Across from the Fort Worth Nature Center and Refuge so you won't be looking at a house from your front door. 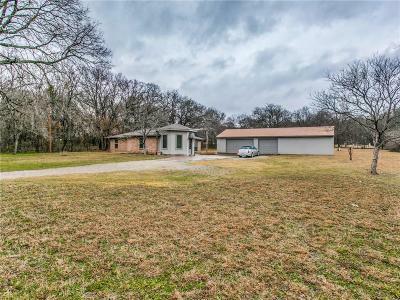 2 bedroom, 2 bath home. Office could be a 3rd bedroom, just needs a closet. Massive 1500+ sqft detached garage is any projectors dream shop. 2 living and 2 dining make this a great entertaining home. No city taxes. NO HOA. Partially fenced and ready to go!